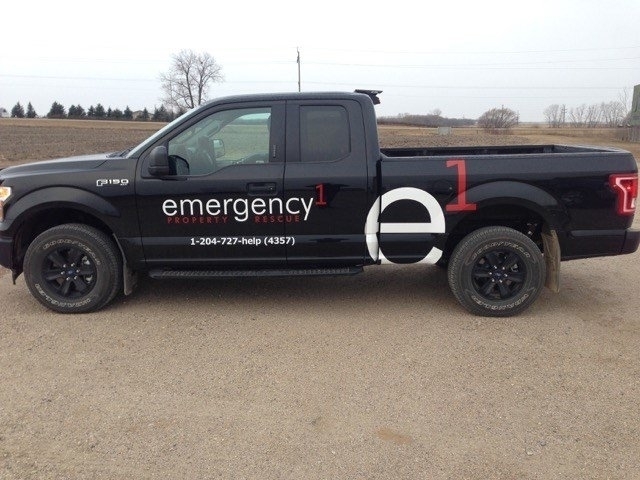 Water damage, mould damage or fire damage: emergency1 Property Rescue offers swift and efficient home restoration services in Winnipeg. We specialize in both residential and commercial disasters. Give us a call today!